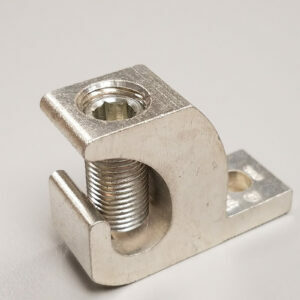 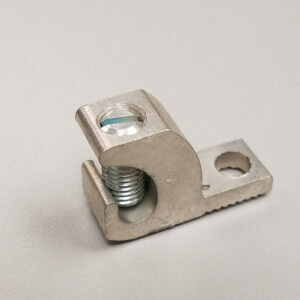 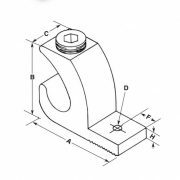 GLC-4 Lay-In Connectors – Brumall Inc. 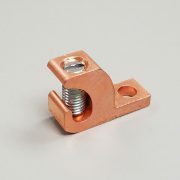 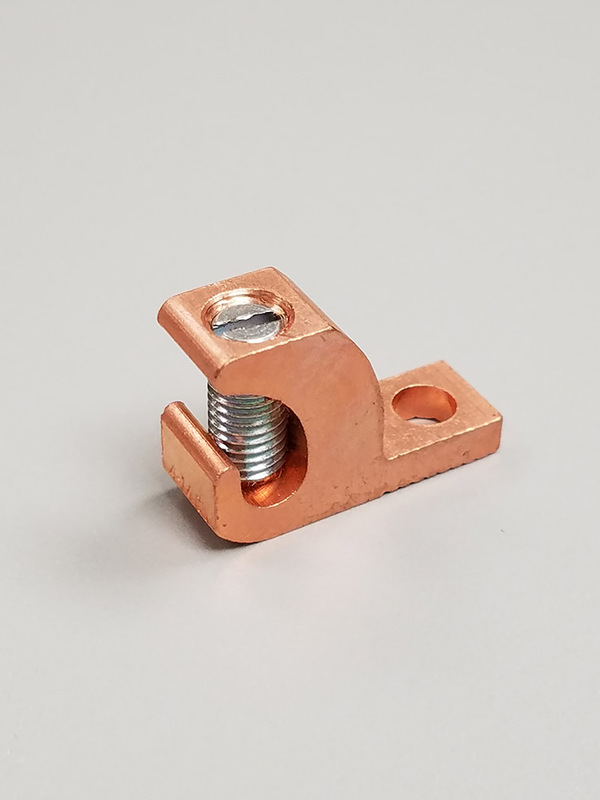 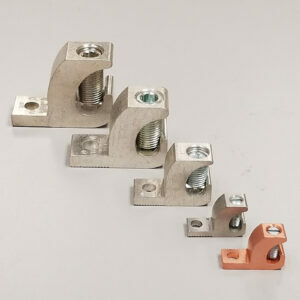 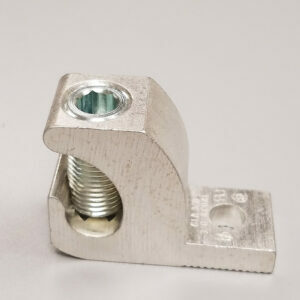 Mechanical copper lugs designed for conductors. The lugs are bright dipped copper to ensure reliable connection for copper conductors. 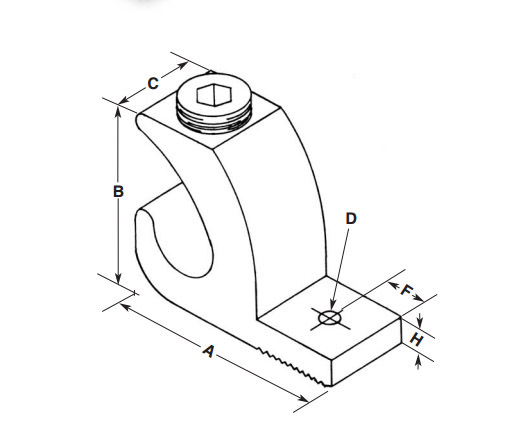 This part can be used in a direct burial application.